This entry was posted on February 7, 2019 by Amberley Publishing. Despite having visited Leith on many occasions over several decades, and only living a few miles away in another part of Edinburgh, I never really appreciated Leith’s history until I wrote a small piece for my previous book, A-Z of Edinburgh. I spent a short time walking around parts of Leith and taking photographs, and I knew then that I wanted to write a book about Leith. I spent several months researching the area, taking photographs, and talking to Leithers both online and in person, and I learned so much in the process. I was always aware that Leithers were very proud of their heritage and their home, and now I feel I can understand why. 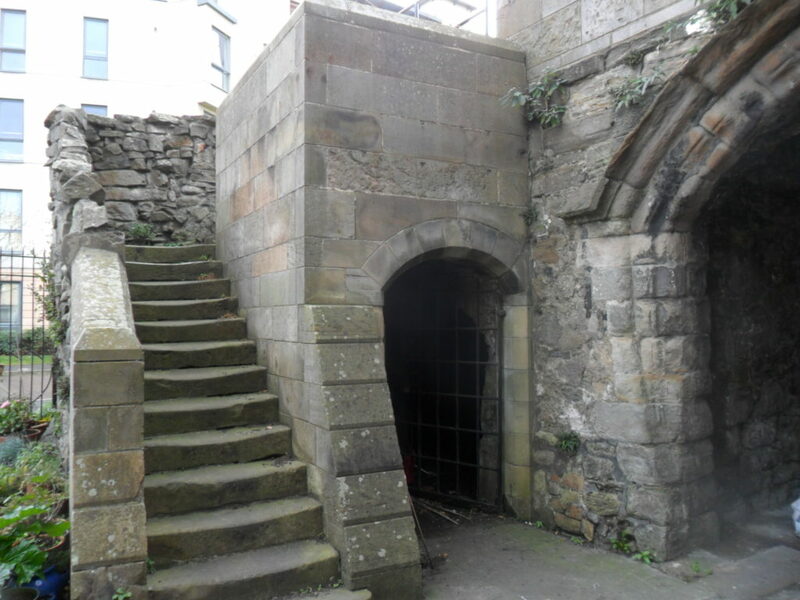 There are centuries of history still evident in the very stones and streets – the remains of Leith Citadel date back to the middle of the seventeenth century, and Leith Fort to the late eighteenth century. The street names themselves hark back to a bygone time and Leith’s overseas trading connections – Cadiz Street, Elbe Street, Madeira Street, Timber Bush. Leith’s proud history as a port and docks is all around, from the wonderful Trinity House which was the base of the Incorporation of Mariners and Shipbuilders and is now a maritime museum, to the Malmaison Hotel which is in a former sailors’ home, to the Corn Exchange building with its magnificent frieze showing cherubs taking part in sowing, harvesting and transporting the grain which would eventually make its way to Leith. It has survived wars, sieges, bombings, and being amalgamated, against its will, into the city of Edinburgh! From the sixteenth century, Leith had been a centre for storage of wine and brandy, and later whisky production and storage. The whisky industry, with its associated trades such as coopering and transporting, employed thousands of people in Leith, and several famous names were created here, including VAT 69 and Highland Queen whiskies, Glayva, Crabbie’s Green Ginger and, unusually, a non-alcoholic drink, Rose’s Lime Juice. Sadly, from there being as many as 100 whisky bonds at the peak of the industry, the last whisky bond closed in 1995, but the buildings still remain, converted into flats or commercial property. 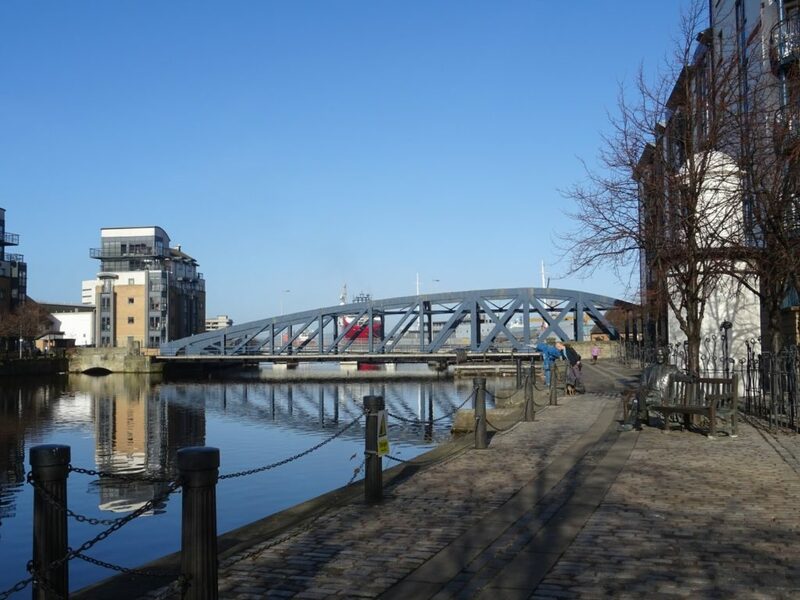 Shipbuilding was of course another major trade and employer in Leith for many centuries, with the shipyards having built vessels which sailed all over the world. The last Leith shipyard, Henry Robb, closed in 1984 and another great tradition and major employer came to an end. But Leith isn’t all about history. After a decline which saw many sub-standard tenements being demolished in the 1960s and 1970s, property developers began to see its potential for water-front redevelopment. This led to many new properties being built, along with wine bars and expensive restaurants. Old, run-down, historic buildings were repaired and restored, and given new life and a new purpose. 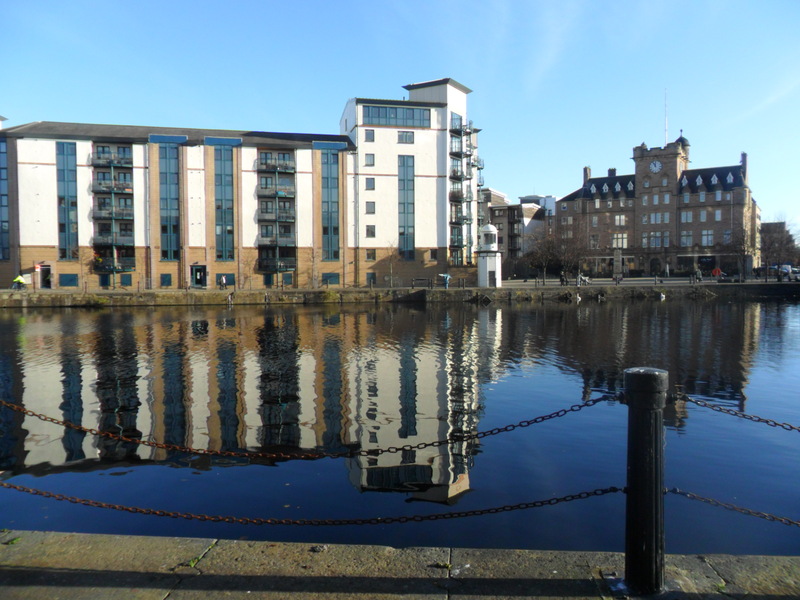 This ‘gentrification’ has been, and continues to be, a subject of great debate, as the price of these luxurious new water-front housing developments is far beyond what many long-time Leith residents can afford. The wine bars and restaurants have replaced the pubs and fish and chip shops that had been there for decades. The Shore area in particular has gone from being the haunt of sailors and “ladies of the night” to a place where people arrive from other parts of town or other countries to eat expensive meals and drink expensive wines in Michelin-starred restaurants. Despite some of the new developments being given almost a “theme park” image with nautical themes and paraphernalia seemingly randomly dropped in, Leith isn’t just an area looking to its past. Leithers never forget their motto - “Persevere” - and they move forward. There are now many new businesses dealing in design and IT, buildings providing hubs for small businesses, and unique shops and coffee bars serve locals and visitors alike. The area continues to produce writers, artists, and musicians. It remains a vibrant community, proud of its past, but always looking to the future. 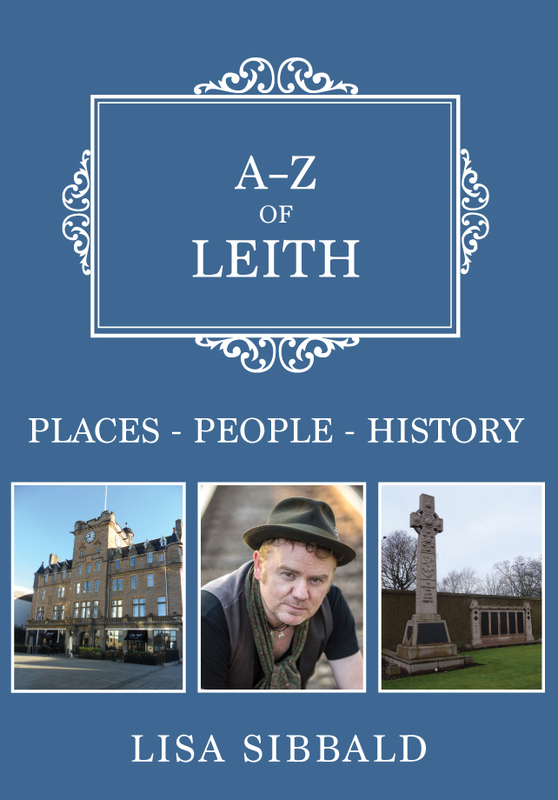 Lisa Sibbald's new book A-Z of Leith is available for purchase now.